What connection to YOU, the world, and the Universe have you been refusing? If you liked this show, you should follow The Dr- Sarah Show. 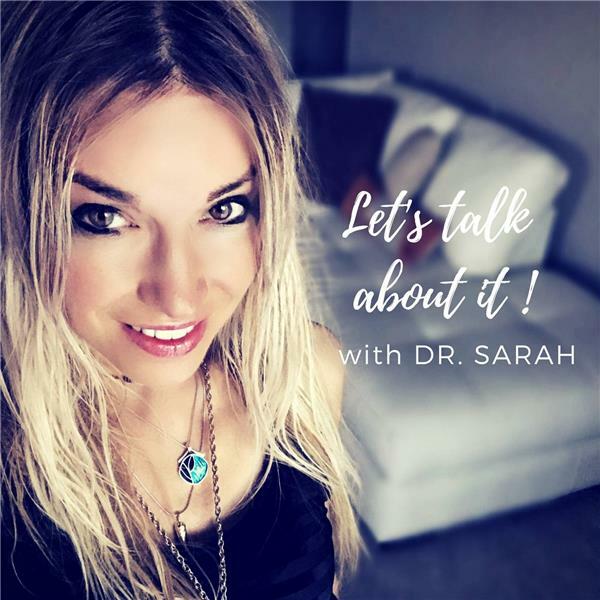 Dr. Sarah is a doctor of clinical psychology who has been in private practice for over 18 years. She’s an international best selling author on the topic of conscious relationships and she has been on both National TV and radio programs as an authority on a variety of psychological topics.